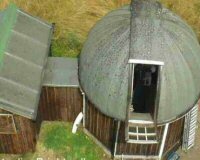 Description: This is a small observatory which is one of the few, if not the only, observatories in London to provide public viewing of the night sky. The observatory is one of the most visible ways the HSS promotes science providing views of the Moon, planets and sky bric-a-brac on Friday and Saturday evenings. Admission is FREE! 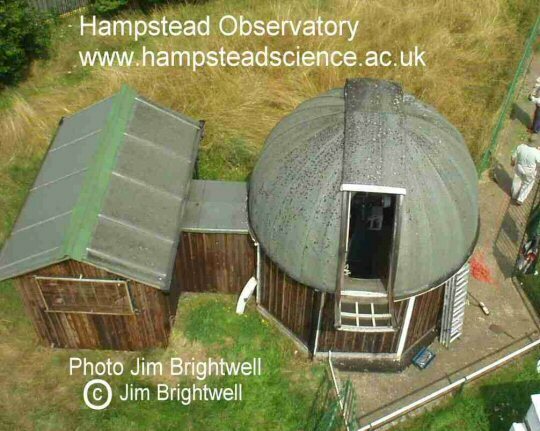 The roots of the Hampstead Scientific Society go back to Christmas 1898 when P.E.Vizard learned that a Hampstead resident, Colonel Henry Heberden J.P. had a 10.5-inch reflecting telescope that he would be happy to donate to a Society that was prepared to make it available to members of the public. Thus it was that in July 1899 at a public meeting, the Hampstead Astronomical and General Scientific Society was formed.